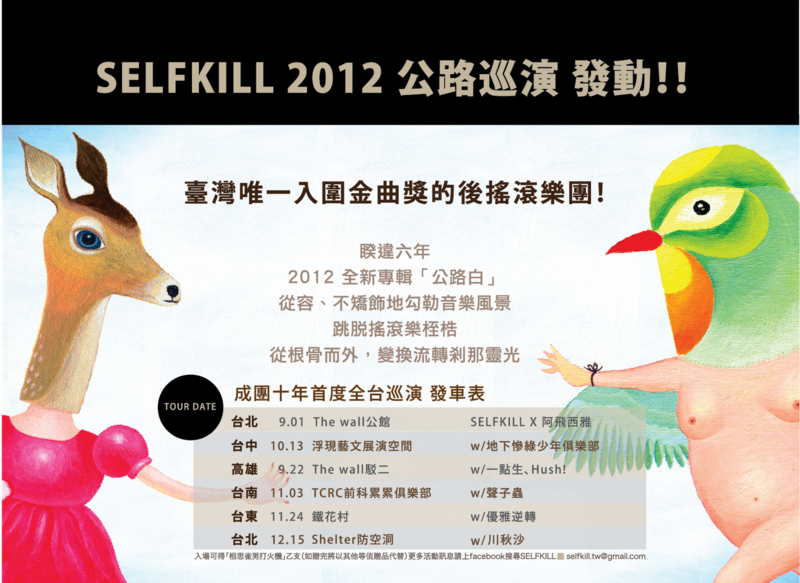 SELFKILL 公路白 巡迴 9/1 2012 首唱 Teaser from selfkill on Vimeo. 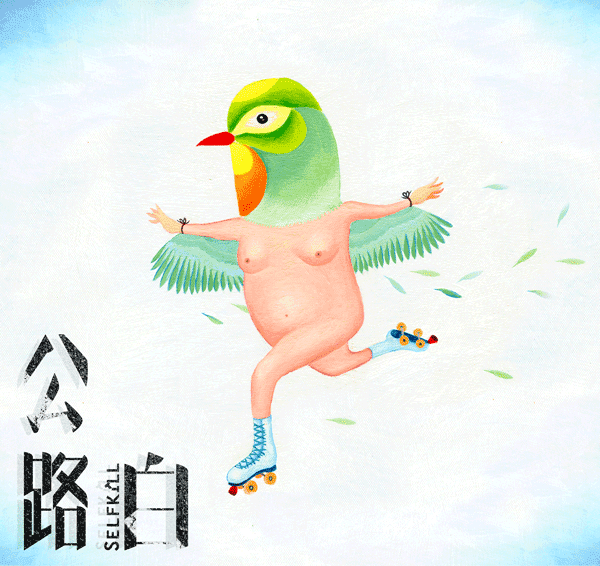 SELFKILL 「公路白」Highway Dawn -你往何處去 where are you going from selfkill on Vimeo. SELFKILL is a post-rock band form in 2002 as a trio in Taipei, Taiwan, They released the full-length debut album"雨停了之後? "(The moment that the rain stops?) in the White Wabbit Record , 2006. The album mixed with gloomy ambience, noise, distorted guitar riffs and melodic basslines. 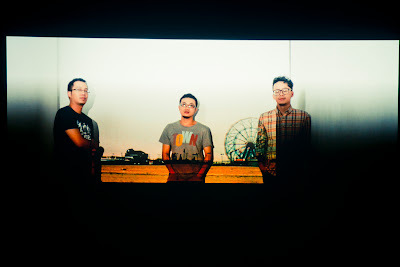 With this album, the band became the first indie band in Taiwan that plays instrument rock nominated by the Best Band of the Year in Golden Melody Awards in 2007. Waiting for many years, SELFKILL release their new album "公路白" (Highway Dawn) in 2012 summer.